Professionals from California and around the world choose Sonoma State University as the global leader in wine business research and education, to experience first-hand the expertise and wealth of connections among students, alumni, and industry leaders. 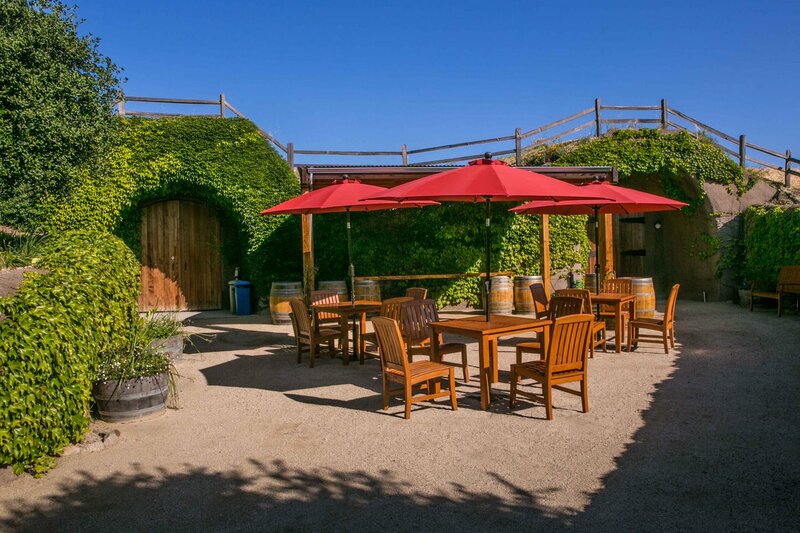 The Sonoma Executive MBA in Wine Business is delivered with a schedule, relevance, and leadership focus for accomplished professionals at the director and executive levels. Curricula focuses on refining skills in strategic decision-making and leadership communication at all levels of an organization, through consulting projects and case study analysis, simulations, integrative strategy courses, and a capstone project with domestic and international companies.